Long time followers may remember this cool promotion from last year. If you did take part last time, though, you’ll want to send this to a friend instead. 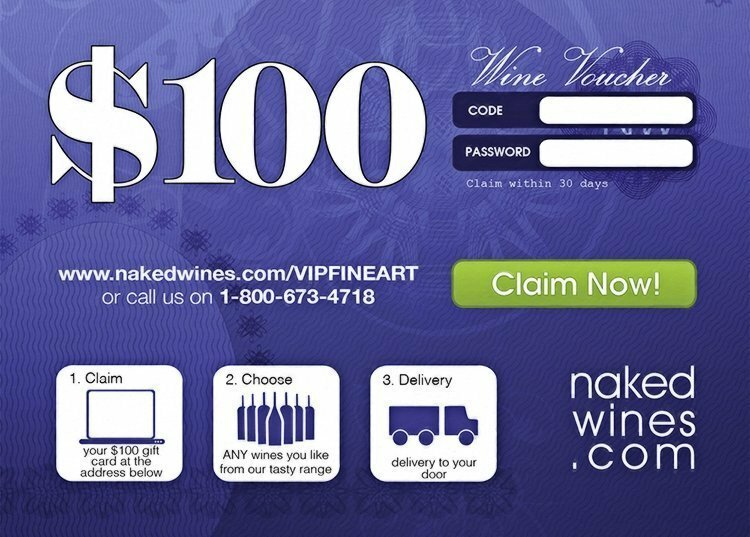 This offer is only available to first time customers of Naked Wines. If that’s you then good news, you can get $100 off your first order of wine! If you order anything from me this month, big or small, on tisdaleart.com, you will get a little gift courtesy of the fine folks at Fine Art America and Naked Wines. 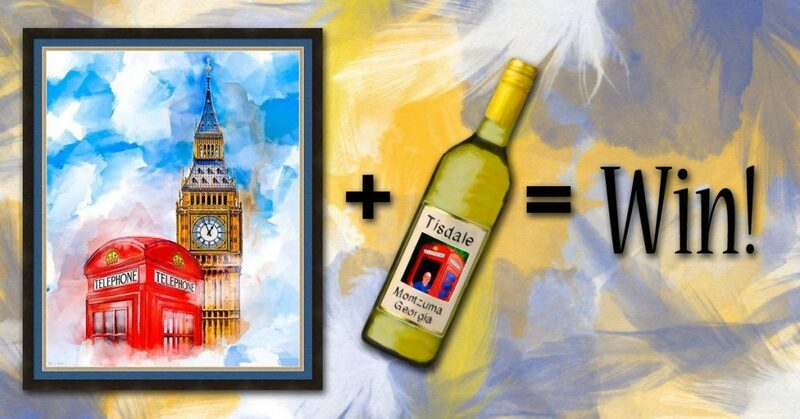 This was a popular promotion the last time it ran, And if you like wine, it’s a wonderful excuse to get some artwork you’ve had your eyes on. Shortly after you place your order, you will receive an email from Fine Art America that includes your $100 gift card with your very own code and instructions to use it. Be sure to check that wine can be shipped to you where you live! You can find delivery details for Naked Wines here. My favorite part of this promotion is that Naked Wines supports independent wine makers from all over the world. As an independent artist, I can wholly appreciate that! If you have questions, be sure to let me know. The offer is good all of May. If you enjoy wine, I hope you’ll take part. If you have friends that like wine and art, I hope you’ll spread the word. Thanks always for your kind support!